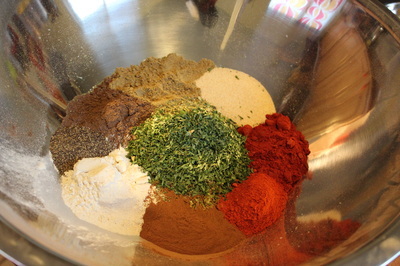 This current project, Mixed Spices, is an attempt to gastronomically represent the culture of mixed race people. 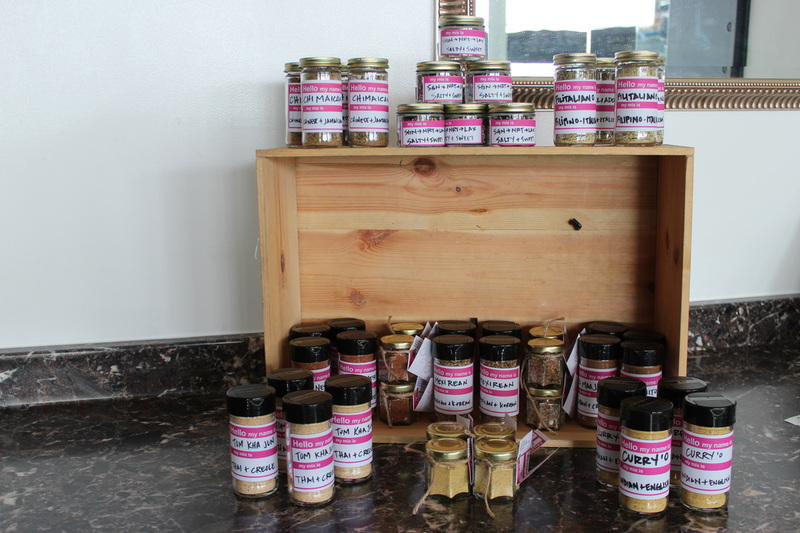 The artist endeavors to translate the ethnic and cultural heritages of mixed race people into unique flavor and spice combinations. 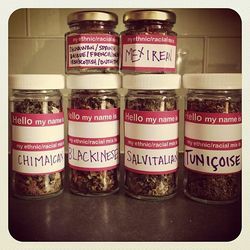 While some are general mixes - “Mex-irean” a combination of Mexican and Korean spices or “Blackinese” - Black and Chinese flavors, one can commission their own personalized mix, for example the Perski - Persian and Polish or “Chimacan” - Chinese and Jamaican. Mexirean - a blend of Mexican and Korean flavors. Los Angeles Koreatown holds it down. Sprinkle this mix on any protein and get grilling. Curry’O – an Indian and English encounter of reverse colonization. Curry dominates the English cheddar this time around. Try it sprinkled on popcorn or in sauces and stews. Tom Kha Jun – Thai Creole mixes it up in this hotpot, coconut, lemongrass, galanga, thai basil get mixed up with Cajun spices. perfect for a scintillating soup base. Chimaican – Chinese Jamaican are muddled together an earthy jerk seasoning is taken to a different time zone with szechewan peppers and chinese leeks. Ideal for marinating and grilling. Filitaliano – Filipinos and Italians take their adobo and their rosemary seriously. Afternoon roasts are well suited to this garlicky rub. Blackanese –Judith Hill and Miss Japan aren’t the only Black and Japanese mixed spice in town, this BBQ seasoning has notes of coffee and cocoa blended with citrus and Japanese chili notes in togarashi make a sweet song. Try mixing 1 tablespoon with 1/2 c. sugar, 2 tablespoons of honey and the juice of 5 mandarins and cook slowly on medium for a sticky sweet and spicy sauce chicken wings. SGN -> NRT -> LAX Before leaving on the early morning flight from Saigon to LA, the only street vendor open at the crack of dawn is the sticky rice lady. Her sticky rice gets topped with a salty sweet mixture like muối mè. This version has roasted black and white sesame, roasted organic nori and organic cane sugar and pink Himalayan salt. It is reminiscent of a Japanese furikake or gomashio. Saigon to Narita to Los Angeles.